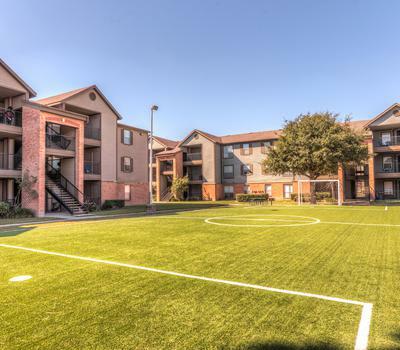 When it comes to selecting your next Northwest Houston apartment, many factors contribute to your decision. Perhaps one of the most important elements to consider is the inside of your next home. 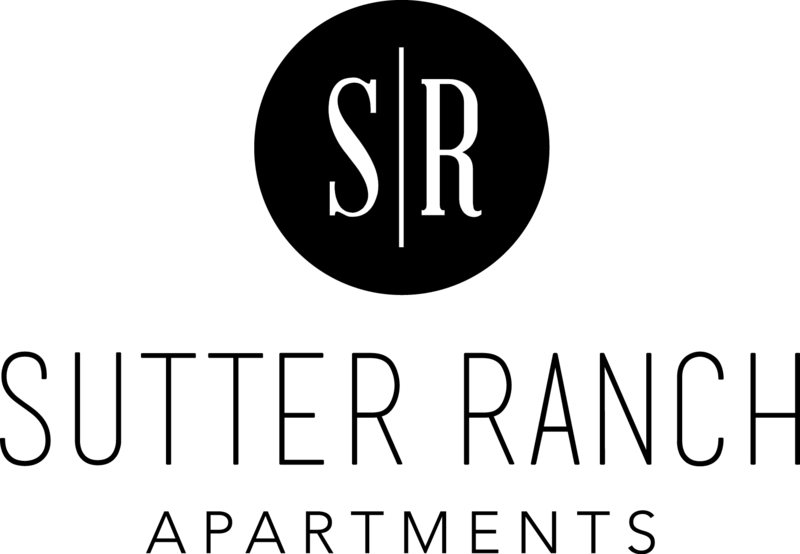 At Sutter Ranch Apartments, we’ve outfitted our apartments to include the features you would have chosen for yourself. Washer/dryer connections allow you to complete this necessary chore from the comfort of your own home, on your schedule. Choose a home with energy-efficient, stainless-steel appliances for a touch of modern elegance and conservation. Need a little extra space for your wardrobe? Fashionistas celebrate the walk-in closets available in our Houston apartment homes. Offering one, two, three, and four bedroom apartments, it’s important to us to provide amenities everyone can benefit from. On the fun side of the spectrum, spend time relaxing by the swimming pool, or take a refreshing dip. Children calling Sutter Ranch Apartments home with their parents enjoy the perk of having a playground outside their front door. For your convenience, we have a laundry facility on property, which means you’ll never have to haul your dirty clothes hamper across town for clean socks as long as you live at Sutter Ranch Apartments. Need to print out concert tickets for the upcoming show at the Revention Music Center and don’t have a printer at home? Visit the business center and you’ll be geared up and ready to dance in no time. 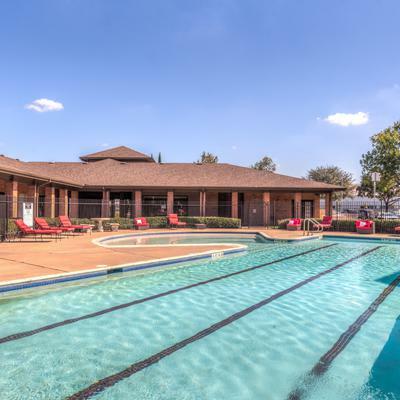 At Sutter Ranch Apartments, we specialize in providing amenities for everyone. Take advantage of comfortable and convenient apartment features and amenities by scheduling your personal tour today.